WDVX/Cumberland Communities Communications Corporation is an equal opportunity employer. 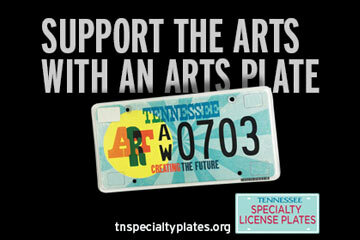 Production (2 positions) – Assist with day to day operations of the Blue Plate Special (BPS). This includes (but is not limited to) helping with artist load-in/parking, setting up audio equipment, and recording, editing, indexing and archiving performances. 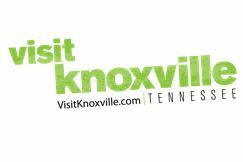 Hours are approximately 10:30a-2:30p M-S.
Marketing (1 position) – Assist WDVX staff with marketing the BPS at a grass-roots level. 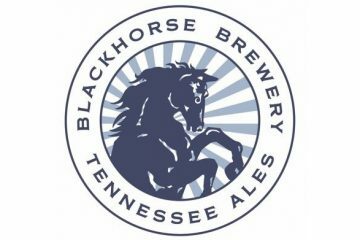 Responsibilities include updating/editing social media sites and interfacing with local area businesses and media outlets to garner as much attention as possible for the BPS. Hours are generally flexible. 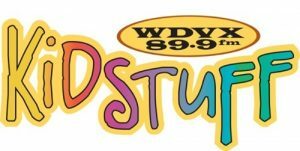 Syndication (1 position) – Assist WDVX staff and production interns with editing, archiving and posting BPS shows to online distribution sites which allow other radio stations/media outlets to access syndicated material. Hours are flexible. 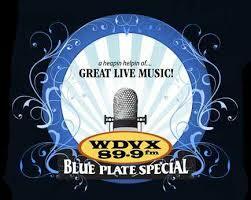 If you are interested in a Blue Plate Special internship contact Tony Lawson at tlawson@wdvx.com. To volunteer at events – volunteer@wdvx.com or with the programming department or in the office contact info@wdvx.com. It all happens, thanks to you! Cumberland Communities Communications Corporation/WDVX is an equal rights employer and is committed to treating all individuals equally regardless of differences in race, color, national and geographic origin, religion, age, gender, gender identity, physical ability, sexual orientation, language, socioeconomics, marital status, veteran status, and viewpoint.